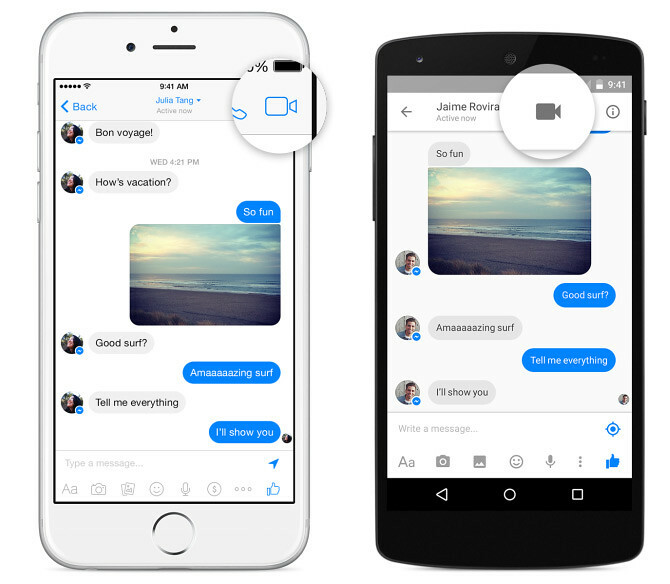 Facebook recently announced that they are adding video call feature to their Messenger app. To start a video call, just tap on the video icon on the top right corner of the screen within an existing Messenger conversation. 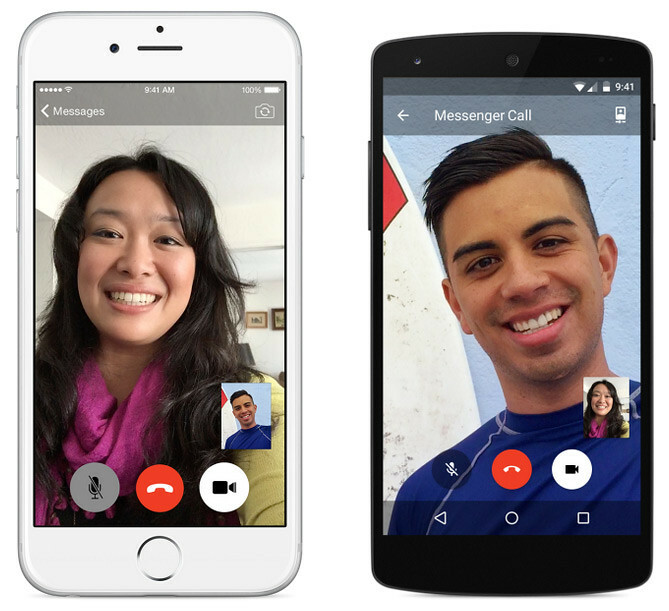 Video calling in Messenger is available for calls made from a mobile phone to another mobile phone, no matter what type of device the other person is on. The feature is launching today for users in Belgium, Canada, Croatia, Denmark, France, Greece, Ireland, Laos, Lithuania, Mexico, Nigeria, Norway, Oman, Poland, Portugal, the UK, the US and Uruguay. It will be rolled out to other regions and locales over the coming months.